Performance parts to make your R59 MINI Cooper S Roadster faster. 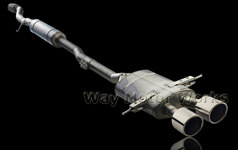 These parts include Intakes, Exhaust, Downpipes, hoses, clutches, differentials, blow off valves, diverter valve, Intercoolers, camshafts, pullies. 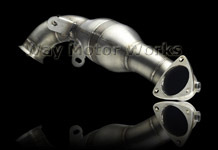 Manufactures include NM engineering, WMW, Akrapovic, DDMworks, K&N, OS Giken, Forge Motorsports.